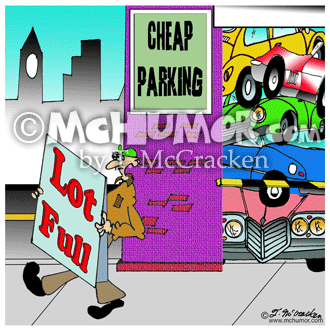 Parking Cartoon 8278: At a parking lot cars are stacked on top of each other and bulging out the door as a man puts out a "Lot Full" sign. 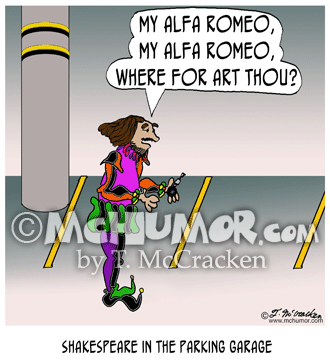 Theater Cartoon 8404: "Shakespeare in the Parking Garage.” A perplexed Shakespeare in an empty parking asking, "My Alfa Romeo, My Alfa Romeo, where for art thou?" 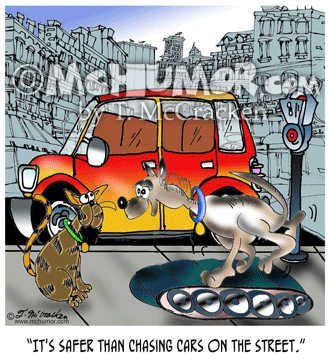 Running Cartoon 3429: A dog running on a treadmill in front of a parked car says to a cat, “It's safer than chasing cars on the street." 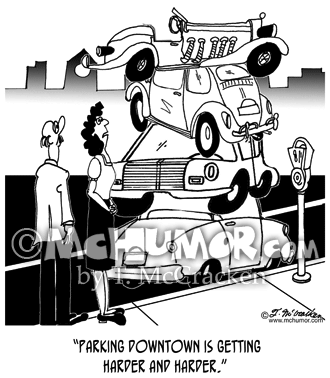 Parking Cartoon 8264: “Parking downtown is getting harder and harder.” Cars stacked on one another in front of a meter. 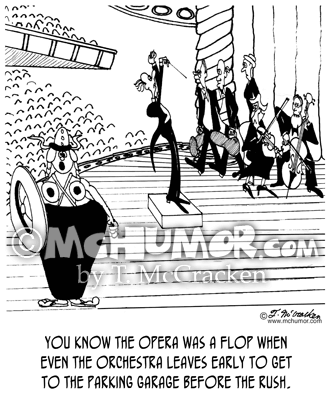 Parking Lot Cartoon 4608: "You know the opera was a flop when even the orchestra leaves early to get to the parking garage before the rush." 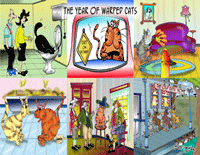 Musicians leave the stage in the middle of a performance. 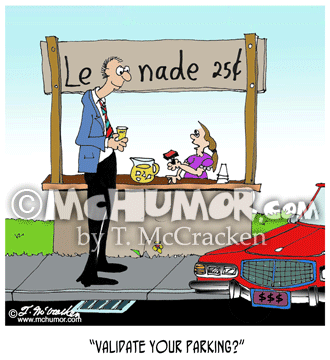 Parking Cartoon 7015: A kid selling lemonade asking, "Validate your parking?" 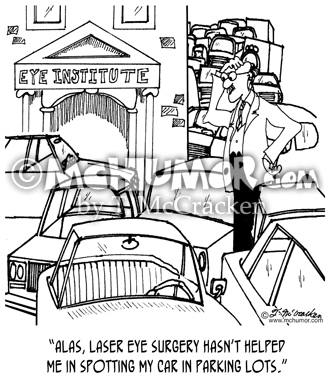 Parking Lot Cartoon 7274: Person in huge parking lot outside hospital saying, "Alas, laser eye surgery hasn't helped me in spotting my car in parking lots." 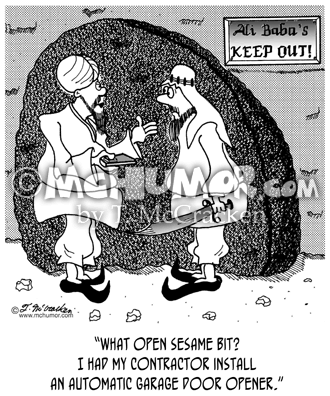 Locksmith Cartoon 4897: Ali Baba in front of his rock wall saying to a man, "What Open Sesame bit? 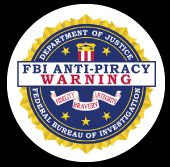 I had my contractor install an automatic garage door opener." 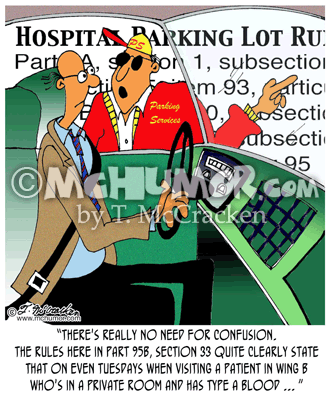 Parking Cartoon 7405: A hospital parking attendant pointing to a sign with oodles of text and saying to a driver, "There's really no need for confusion. 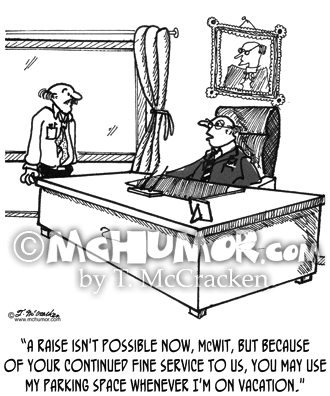 The rules here in part 95b, section 33 quite clearly state that on even Tuesdays when visiting a patient in wing B who's in a private room and has type A blood ... "